Relax in the knowledge that I can provide all of your lawn care services. Be confident that your lawn is being cared for by a true lawn care professional. Choose The Lawn Man. 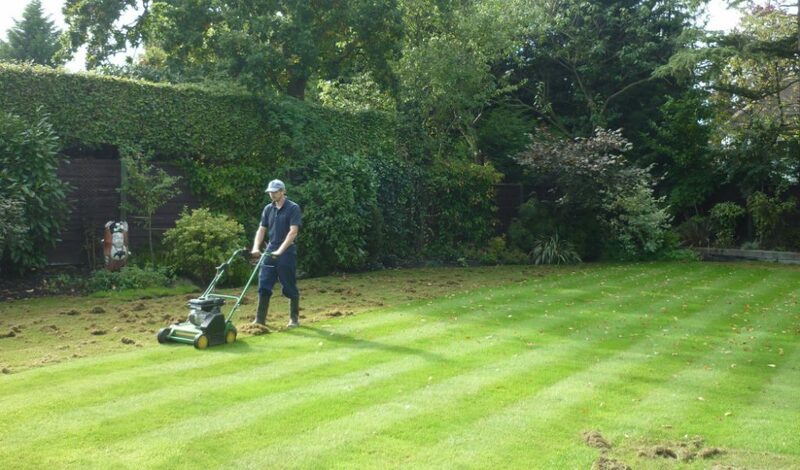 I offer one of the largest range of lawn services in the UK. From regular weed and feed treatments through to fully bringing neglected lawns back to life. I also offer a full range of curative and preventative treatments for all lawn conditions. Each time I visit I check that your lawn is in good shape and will inform you about any issues that I find and advise the solution for your lawn. Please click on the links below to explore the full range of lawn care services available.